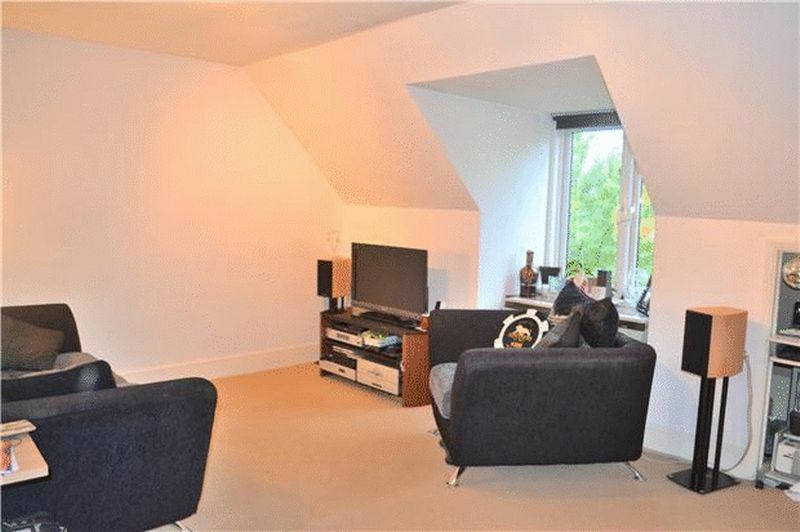 We have great pleasure in bringing to the rental market this BRIGHT & SPACIOUS TOP FLOOR one bedroom apartment. 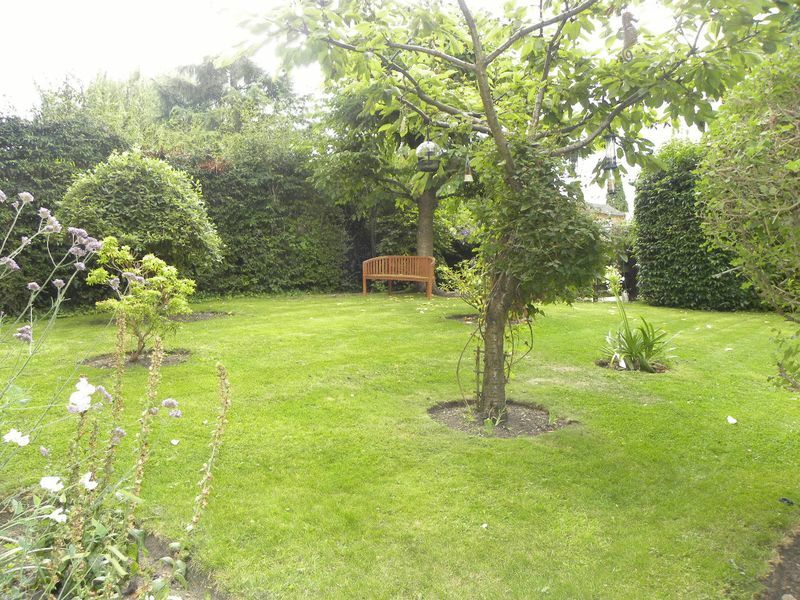 Benefits include GATED ALLOCATED PARKING, COMMUNAL GARDENS and is MODERN AND NEUTRAL throughout. 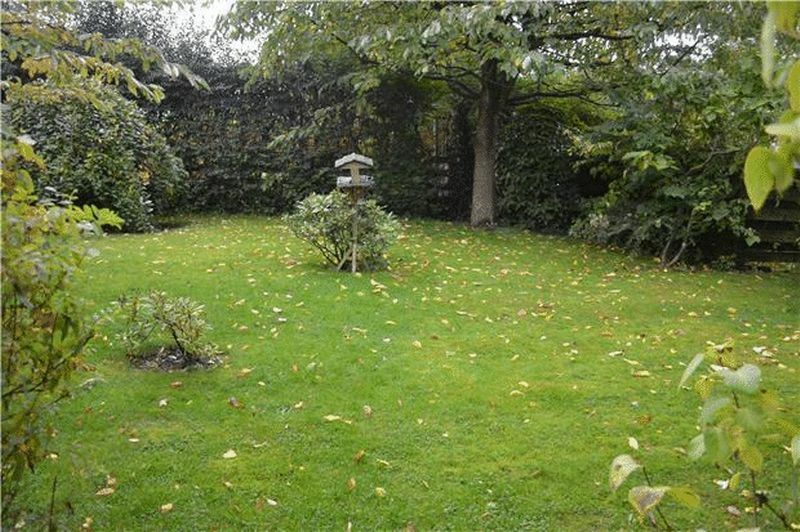 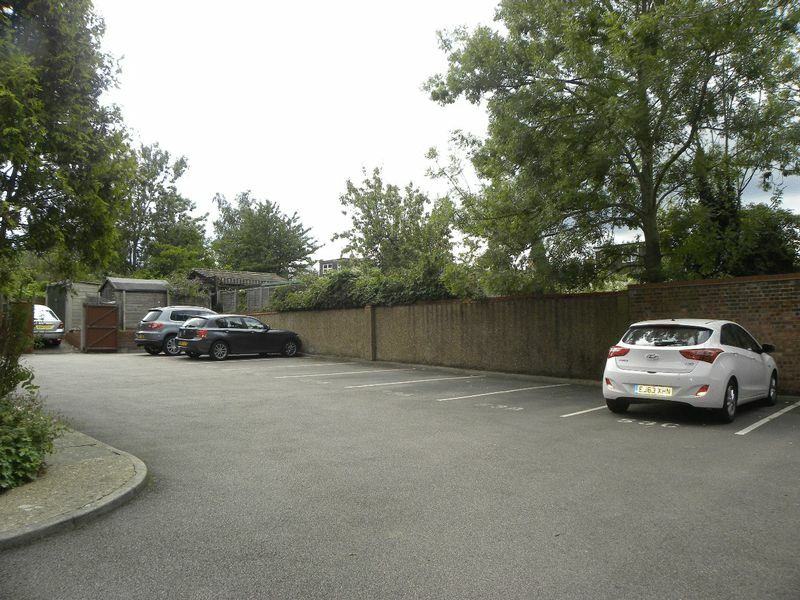 It is ideally located behind THE SPIRES SHOPPING CENTRE, close to EXCELLENT TRANSPORT LINKS, local shops and amenities. 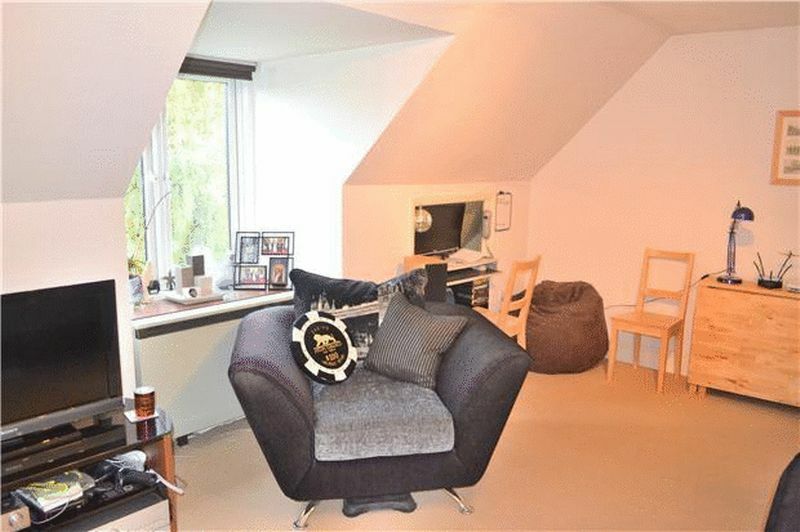 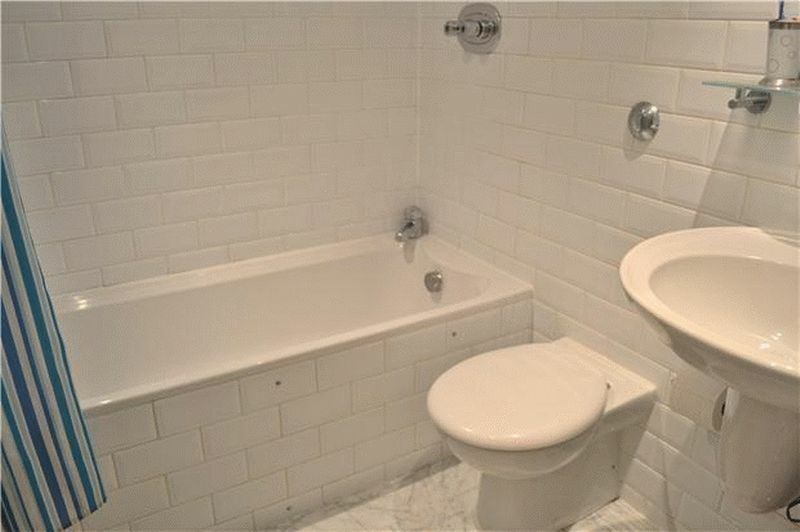 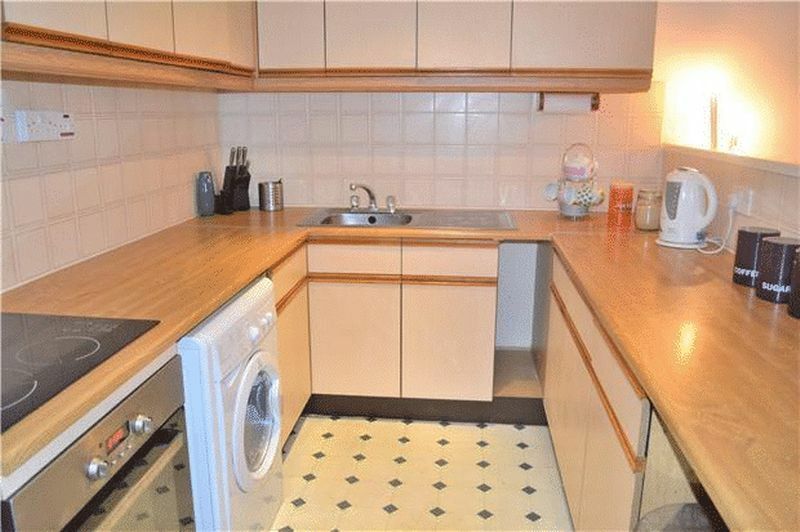 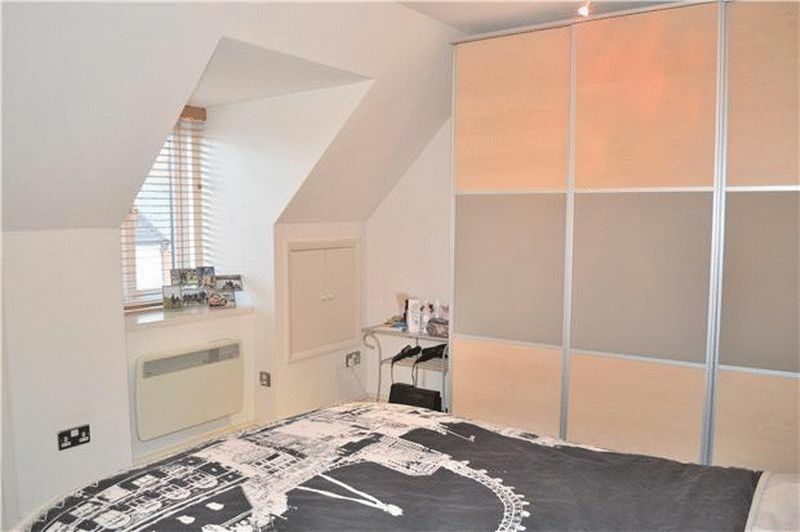 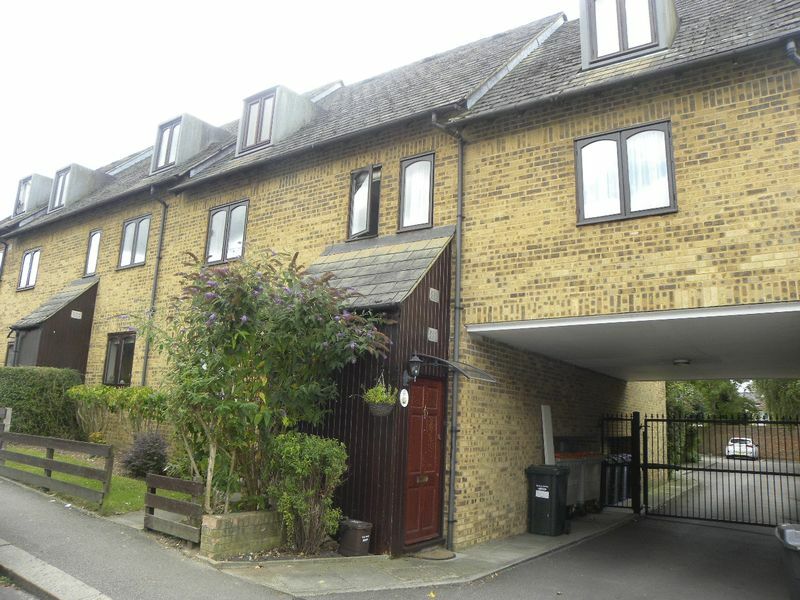 This WELL PRESENTED apartment is offered UNFURNISHED and available to rent from EARLY MAY.